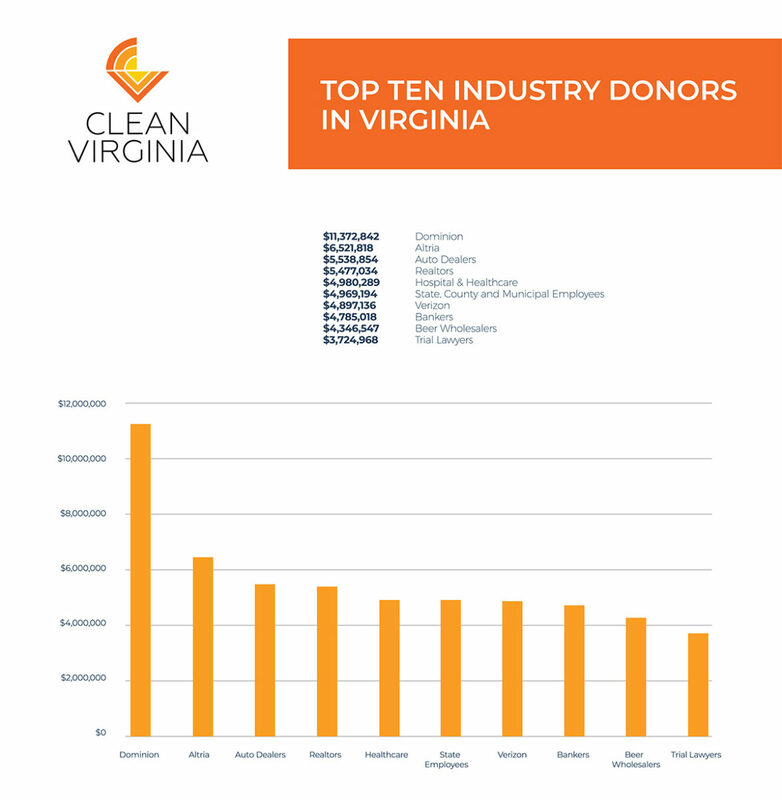 Clean Virginia » Why Dominion? Dominion Energy is a public utility providing a necessary service to customers throughout the Commonwealth of Virginia, and employs thousands of hardworking Virginians who keep our lights on. But unlike other public utility companies, Dominion’s primary corporate objective is to maximize profit, not the public interest. What this means is that Dominion has consistently made choices directly in favor of its shareholders but directly opposed to the interests of Virginians. 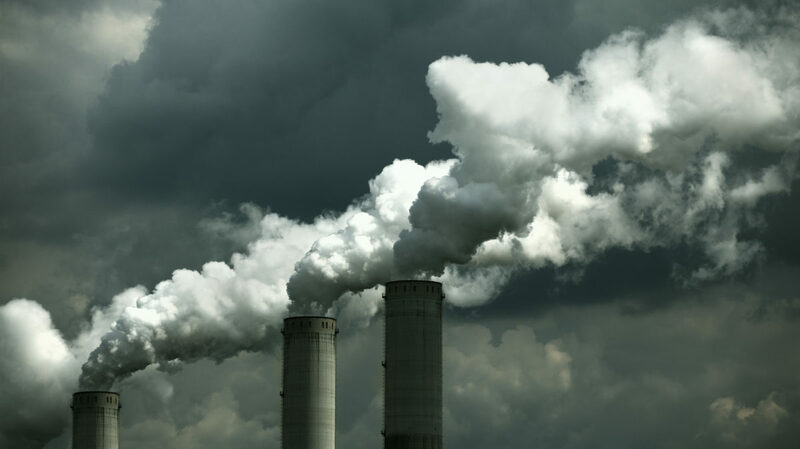 As a result, our bills are higher, and our health and environment suffers. The vast majority of Virginians’ electricity is provided by Dominion or Appalachian Power (APCO); 67% are Dominion customers, while 14% are APCO customers. But no matter where you live, Dominion’s political influence and ability to write the rules that govern our energy affect your life and your pocketbook. Virginia has some of the weakest campaign finance laws in the country, and Dominion has taken full advantage of them to donate staggering sums to politicians and become the largest political donor in Virginia. Virginians pay the 11th highest power bills in the nation. Dominion overcharged Virginian customers over $300 million in 2017 alone. Dominion is ranked second-to-last nationwide in energy efficiency. Virginia is ranked 31st on renewable energy usage. Dominion has received a green light on an unnecessary and dangerous pipeline, even though demand in Virginia for electricity is flat. Virginia will miss out on roughly 50,000 jobs in clean energy by 2023. The Virginia legislature is responsible for balancing the logical pursuit of a monopoly corporation to maximize its profits with the interests of bill payers. However, large, systematic contributions and gifts to lawmakers have led to a rigged system that has favored corporate interests over the common good. Half of U.S. states have banned public utility money to candidates under their campaign finance laws for this very reason. Dominion points out that this is legal, and it is — it’s legalized corruption. To learn more, go to our Resources page. To see how Dominion’s legalized corruption affects your community and learn where your legislators stand, explore Your Map. We’re working to change this system. Join us.